Our range of products include rubber bellow mechanical seal (equivalent to burgmann mg1, mg12, mg13, john crane 21, 502 & 2100), teflon bellow mechanical seal and metal bellow mechanical seal. 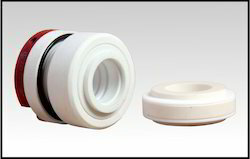 Rubber Bellow Mechanical Seal is most common and low priced used for the simple and non-critical application. It's having single spring for non-clogging, self-cleaning operation and bellow for self-alignment in case of axial and radial play in the shaft. There are a lot of designs and shapes available in this series to accommodation in almost all type of stuffing box. This series is available in Metric as well as British Standard sizes. It finds great usage in the light application like Water, Milk, Juice, and Coolants etc. Elastomeric Bellow Mechanical Seals can be designed as per dimension of the stuffing box. Length and Diameter can be adjusted to fit any type cavity therefore it finds usage in the wide variety of Equipment. 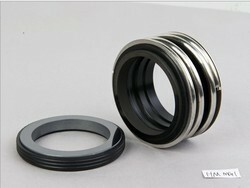 We can develop these seals in various other designs too. Mass produced Hot & cold water pumps for non-critical applications, Sewage Application, Gear Pump, Vacuum Pump & Oil Compressor Etc. These are external mounted Teflon Bellow Mechanical Seal improve life as compared to multi spring Mechanical Seal inherently balanced in nature. Its special design avoids contact of metal parts from liquid therefore such seals are most commonly used in all kind of Acid, Alkalis, and Strong Oxidizing Reducing agents. Corrosive liquids, Pharmaceuticals, Medical, Chemical, Acid & Allied Industries etc. 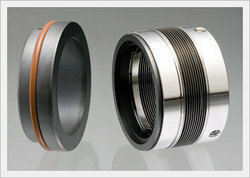 This Metal Bellow Mechanical Seal are extremely useful in high temperature and other complicated services. Special welding process is used on rare materials to form highly accurate and precise Bellow hence it's expensive and used in ultimate services. These Mechanical Seals are non-pusher and Balanced in nature. Bellow is having self cleaning action and axial movement hence does not have dynamic Elastomers which overcome several disadvantage of pusher seals. These are available in double configuration Cartridge assembly too. It find great usage in Hydrocarbon, Pulp Paper, Steel, Mine & Power Industries. 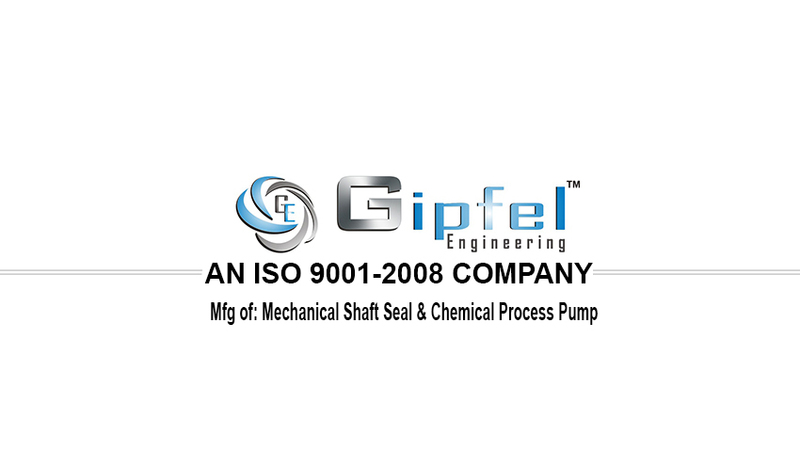 We have very long experience in reconditioning of Metal Bellow Mechanical Seals. Thermic Fluid, Fatty Acid, High Temperature, Hydrocarbons, Petroleum Refineries & Critical Services Etc.